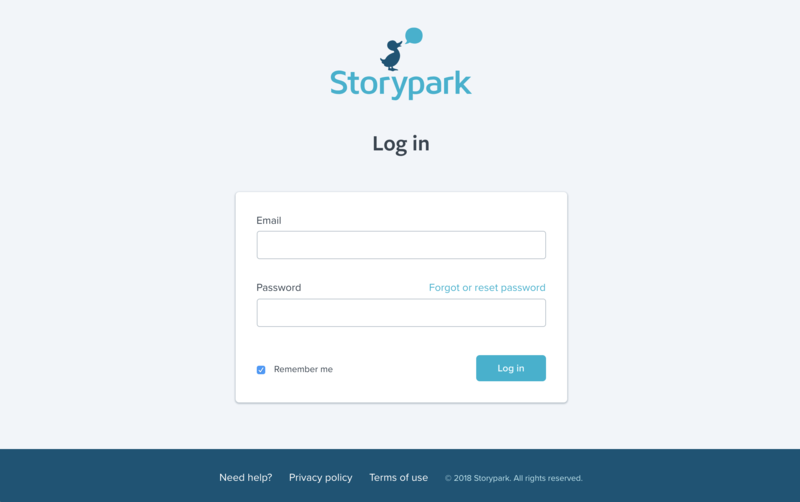 If you already have an account, go to www.storypark.com and click the 'Log in' button at the top of the page. On the login page email and password you signed up with and click the ‘Log in’ button. Alternatively, you can download the Storypark for Families iOS app or Android app today and log in using your Storypark account. Visit the Storypark for Families Help Centre to learn more about the Storypark app. Forgotten or want to reset your password? This article explains how.